Toyota is no stranger to the Olympic Games. The Japanese automaker has long been a partner with Paralympic snowboarder Amy Purdy, who competes on Team Toyota and has been in numerous ad campaigns for the 2015 Camry. It’s no surprise, then, to discover that Toyota is a supporter of the Special Olympics as well. 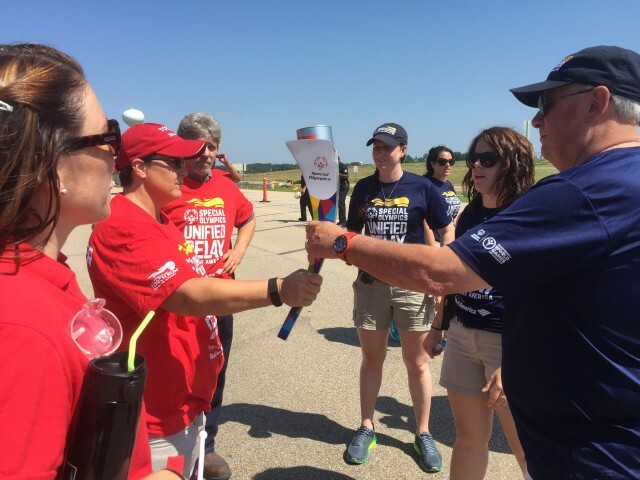 In fact, just yesterday, the automaker’s plant in Blue Springs, Mississippi, hosted a number of Special Olympics athletes as team members carried the Flame of Hope one mile on its journey to the 2015 Special Olympics World Games, which will be held in Los Angeles, California, beginning on July 25th. In addition, Toyota dealers across the US are hosting a fundraising program designed to support the athletes and coaches of Special Olympics USA. 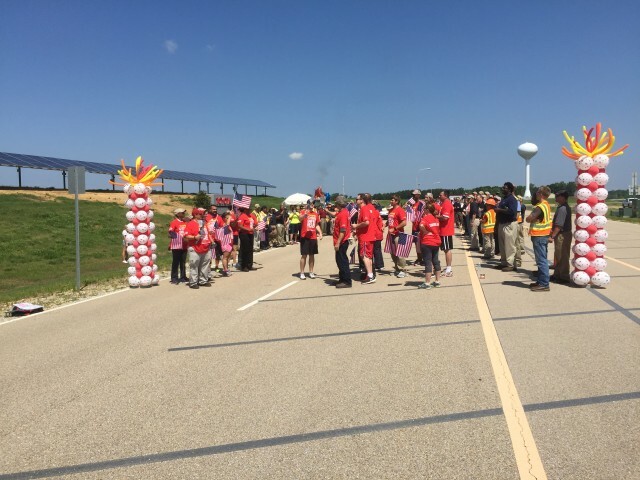 The ceremony and fundraising program are all part of Toyota’s title as the Official Automotive Sponsor of the 2015 Special Olympics World Games, which was announced last July. Additionally, beginning in 2017, Toyota will be the only automotive sponsor of the Olympic Games through 2025.